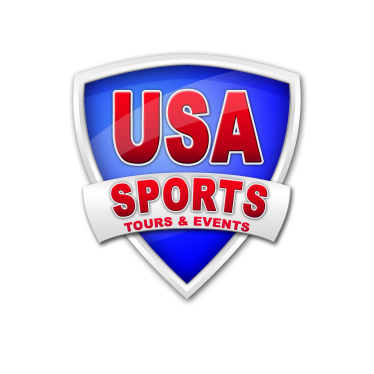 Ron Smith of USA Sports Tours & Events announces tour schedule, teams and coaches for upcoming USA D-2 Volleyball Teams – Brazil Tour 2019. 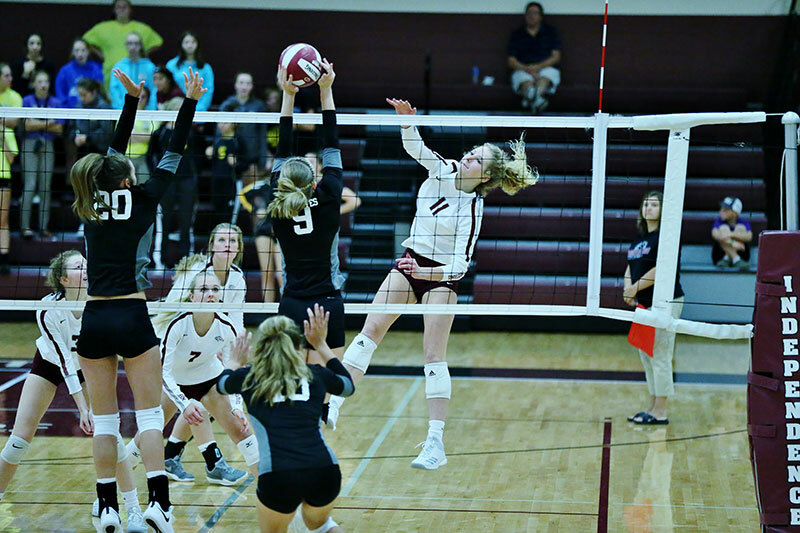 The USA D-2 Volleyball Teams have invited NCAA Division II women’s players from across the country. These two teams (RED TEAM & BLUE TEAM) are comprised of players recognized as All Americans, All Region and All Conference. The RED TEAM is made up of 10 players representing 6 different colleges and universities and come from 7 different home states. The BLUE TEAM is made up of 9 players representing 6 different colleges and universities and come from 8 different home states. The USA D-2 Volleyball tour will run from May 13 through May 22. The teams will begin with orientation in Orlando, Florida on May 13th before the team departs for Sao Paulo, Brazil that evening. The teams will practice on May 14th in the city of Jundiai, before matches on May 15th and May 16th versus professional and club teams. The two USA D-2 Teams will play double headers each night in the cities visited. The teams will then fly to Rio de Janeiro, Brazil on May 17th. In Rio the teams will be a part of an “International Challenge” on Saturday, May 18th. The “International Challenge” will be two matches versus club teams from the city and state of Rio de Janeiro. The two USA D-2 Volleyball teams will be competing against top U22, adult and professional club teams from the States of Sao Paulo and Rio de Janeiro on this tour. While in Brazil the teams will experience educational, cultural and social aspects of Brazilian life through city, school and sports club visits. While in Rio the team will be staying on the famous Copacabana Beach (location for the 2016 Rio Olympic Beach Volleyball Stadium) and touring the Christ the Redeemer Statue and Sugar Loaf Mountain, two of the most recognizable landmarks in the world. The team will visit the popular international market in Ipanema and Ipanema Beach. During the teams’ time in Rio the TEAM will be conducting a youth clinic at the Marina Barra Clube / Ripper Volei as part of their “social project”. This popular outreach opportunity for the USA D-2 Volleyball Team is already filled to capacity. 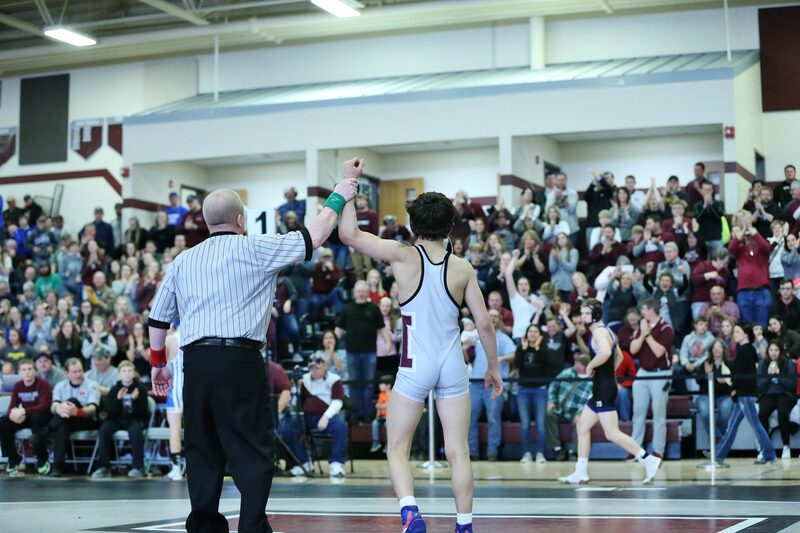 Congratulations to the following Mustang Wrestlers on advancing to the state tournament! Go Mustangs! 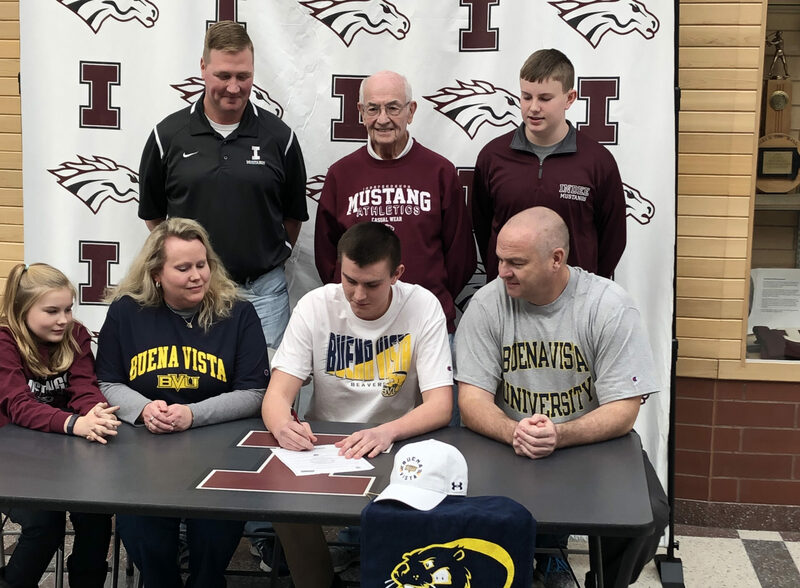 Kaden Howard signed to play golf at Buena Vista. Way to go Kaden! 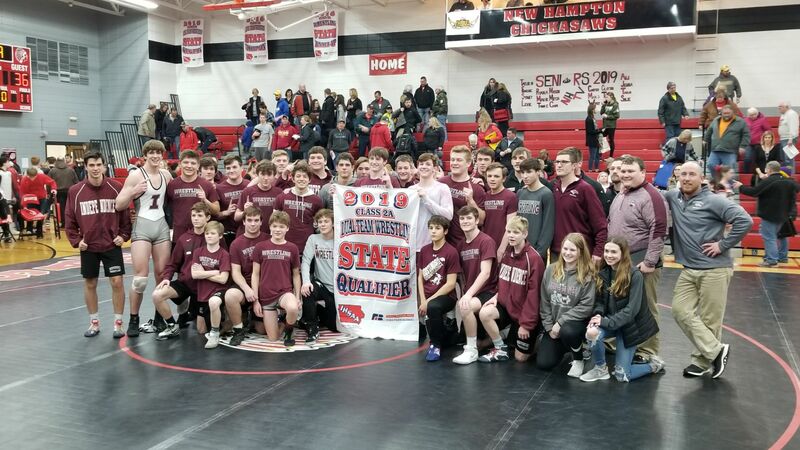 The Mustang Wrestlers qualified for state duals by beating New Hampton. 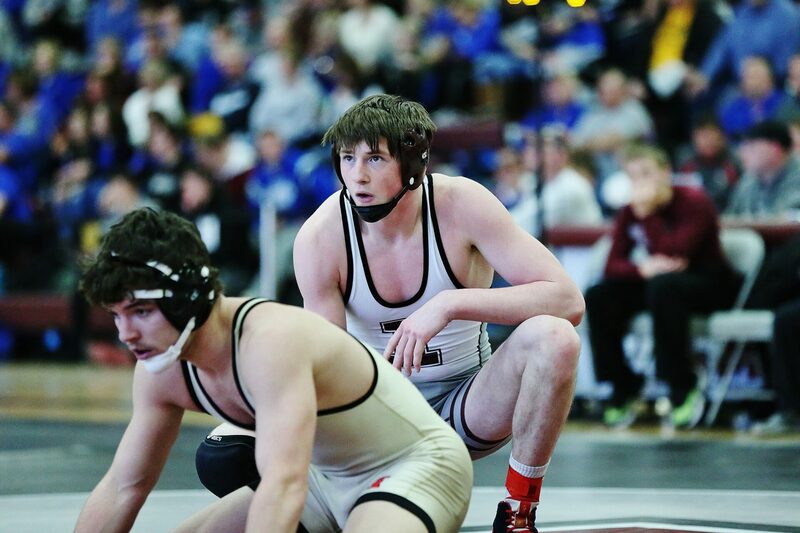 The Mustangs will wrestle Wednesday, February 13 at 9:00 am at Wells Fargo Arena. Go Mustangs! 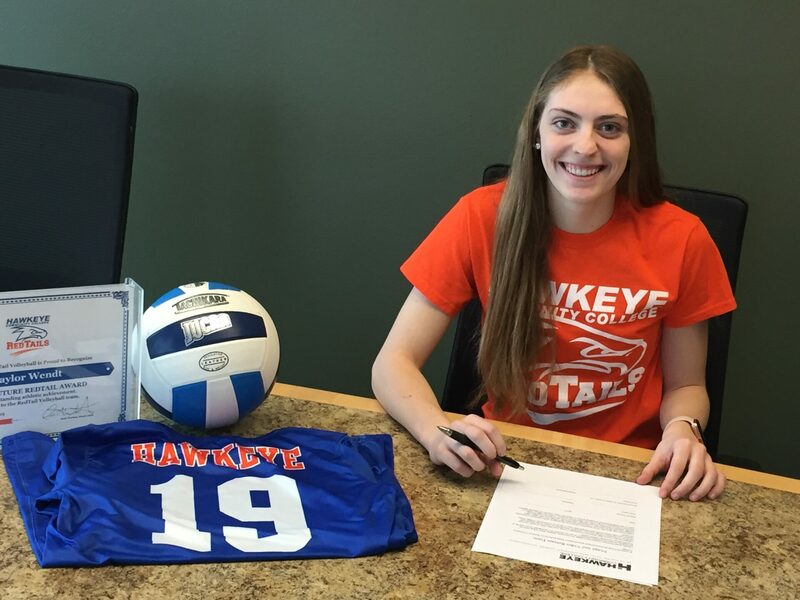 Taylor Wendt signed with Hawkeye to play volleyball! Way to go Taylor! 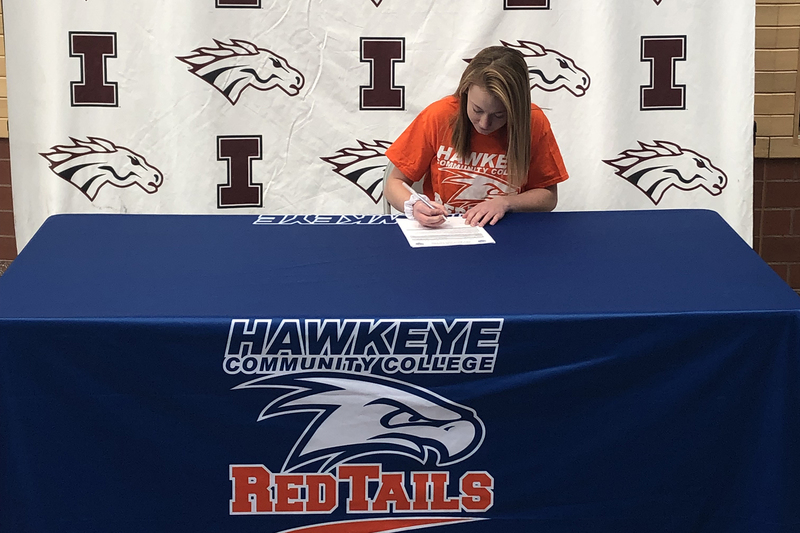 Kaylee Hosch signed with Hawkeye to continue her track career. Congratulations Kaylee! 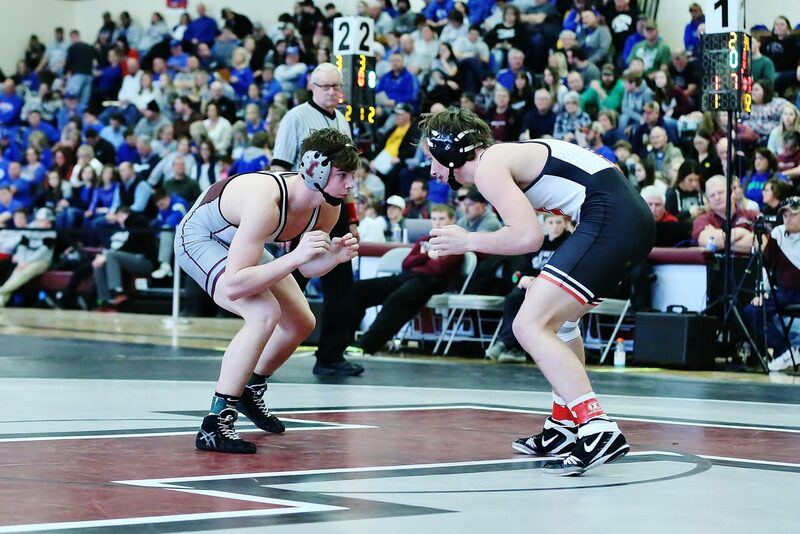 Congrats to Sean Geertsema and Kaden Howard! 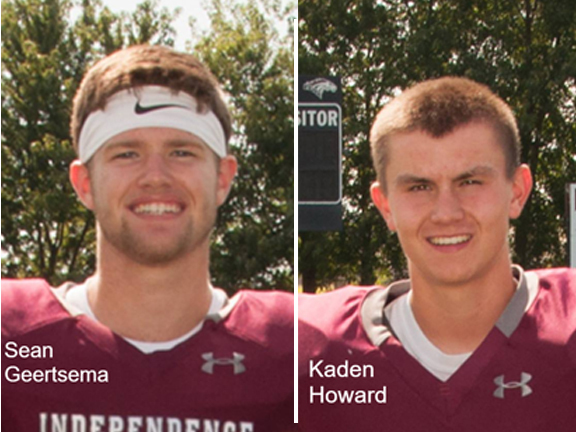 They were selected for the Academic All-State Football Team by the Iowa Football Coaches Association! Way to go Mustangs!! Congratulations to Madison Larson and Holly Cooksley for making the Des Moines Register All-State 1st Team in volleyball for Class 4A. 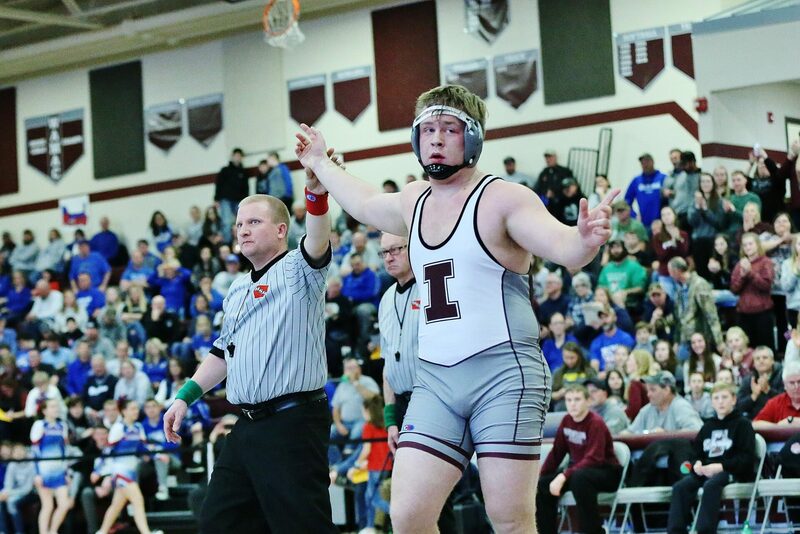 Congratulations to Connor Joblinski. 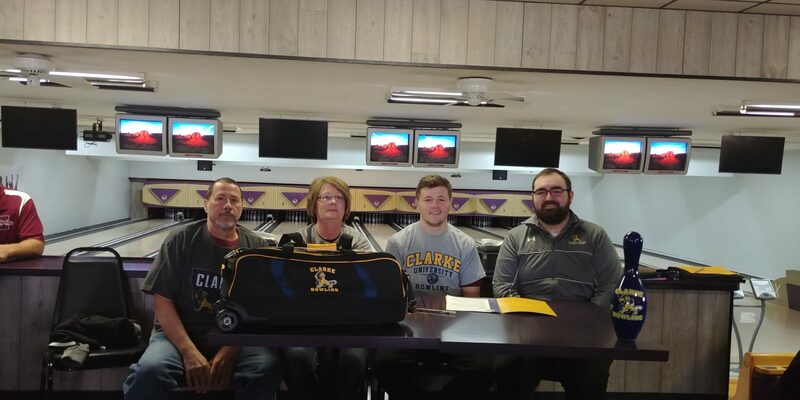 Connor recently signed to bowl at Clarke. 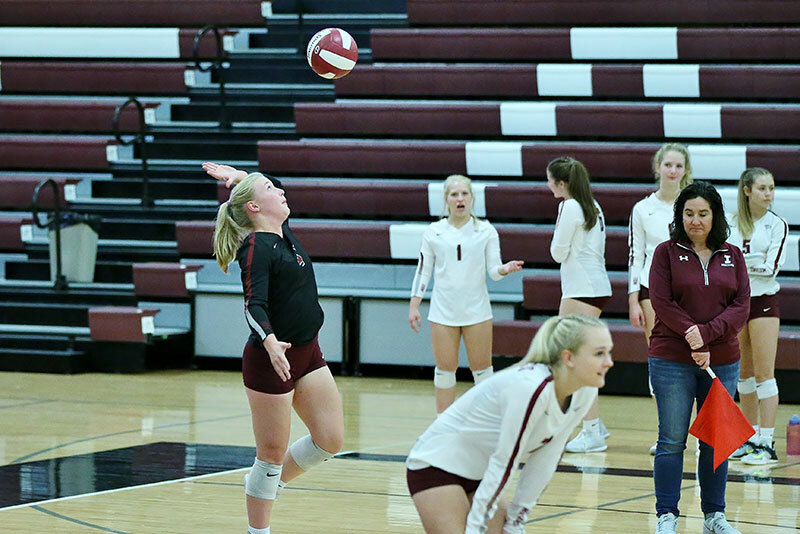 The Mustang Volleyball team has three players that have made the Iowa Girls’ Coaches Association All-State Volleyball Team. 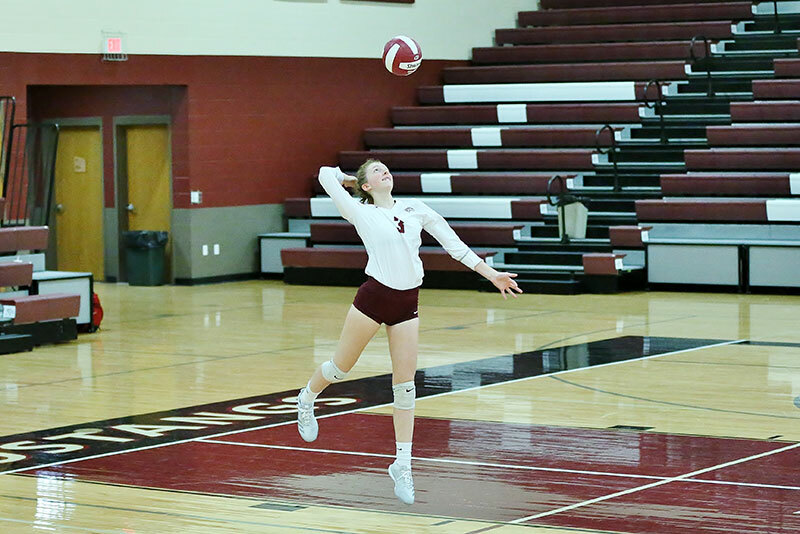 For more information and a complete listing of the 2018 IGCA 2018 All-State Volleyball Teams you can visit their website. 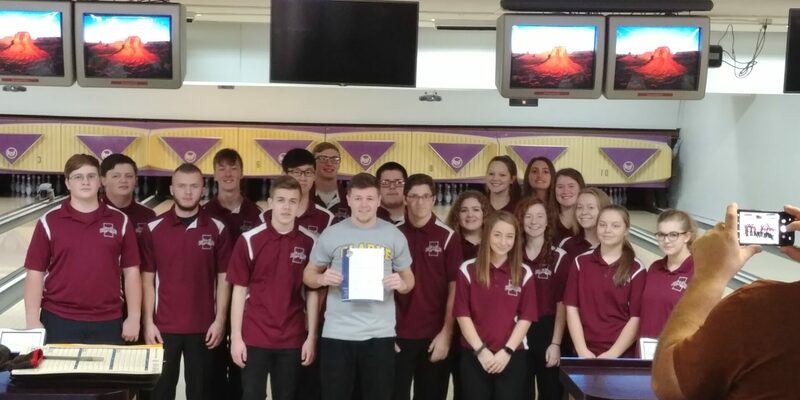 The Gazette also wrote an article on all of the All-State teams.